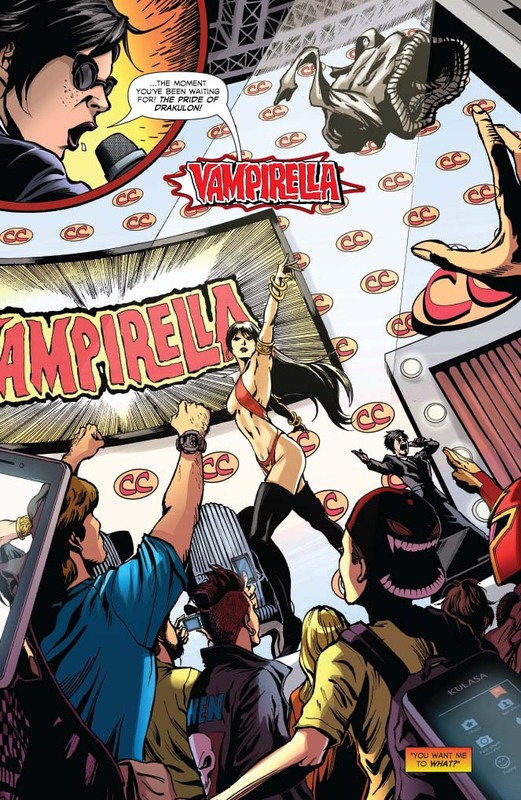 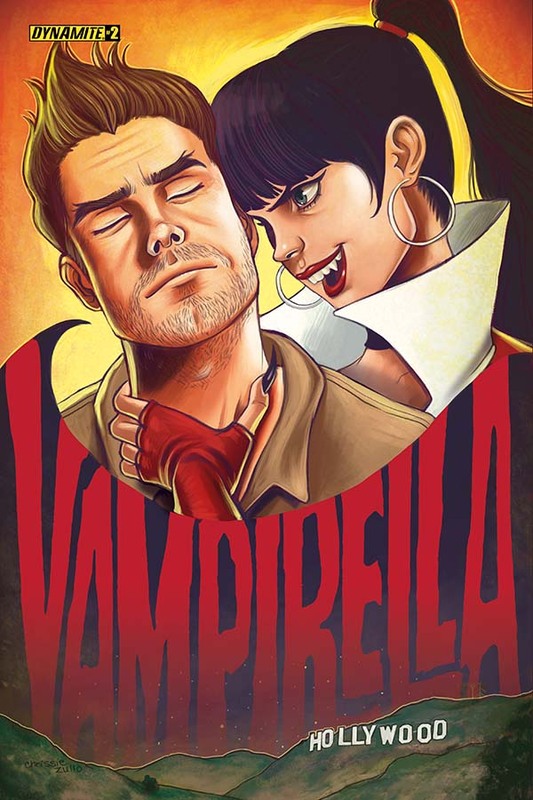 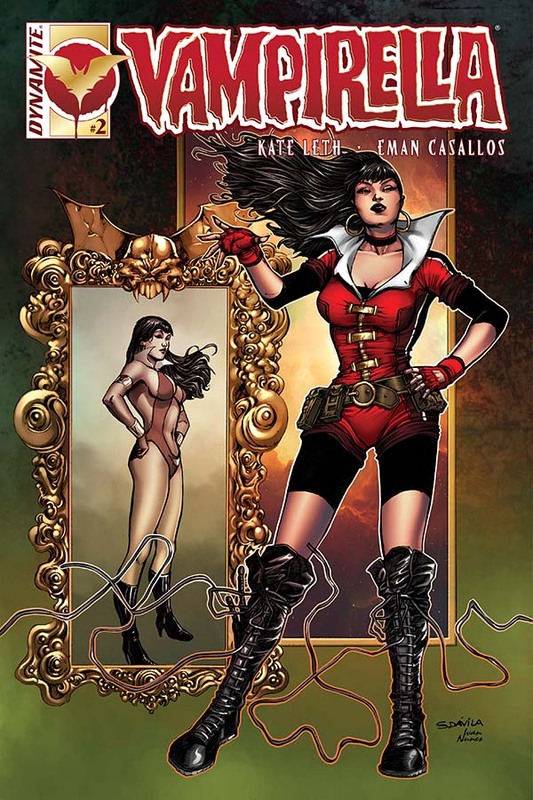 Vampirella makes her stage debut as an icon, but the spotlight can be deadly. 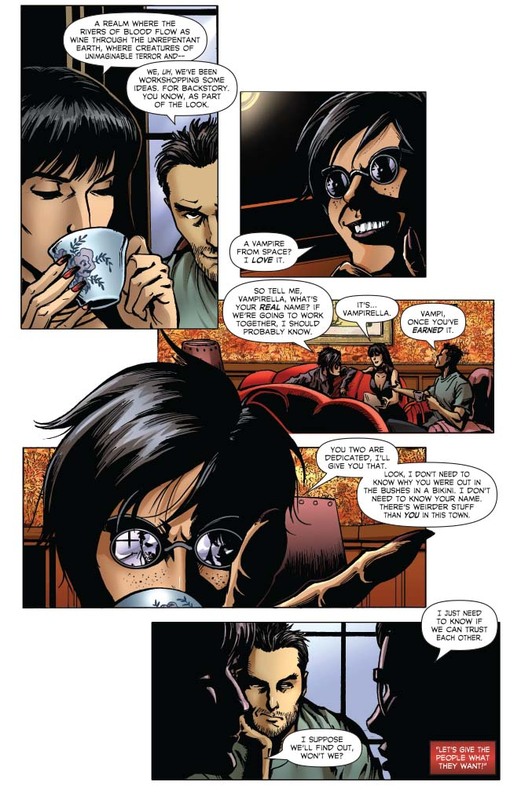 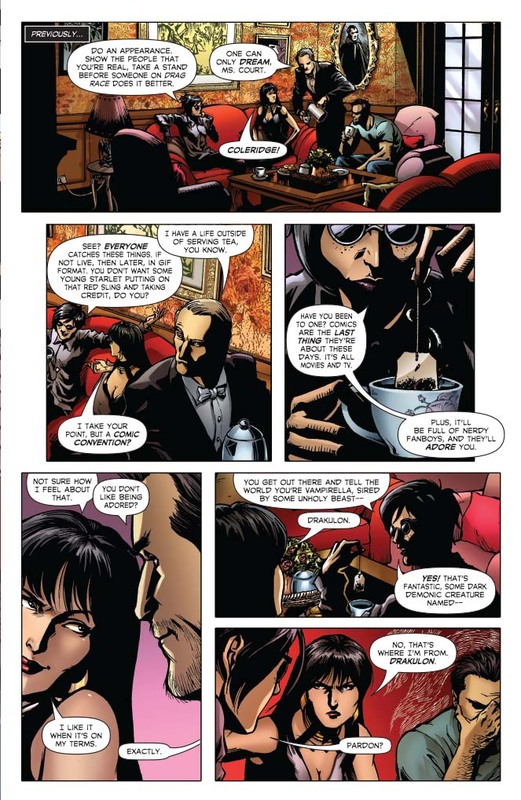 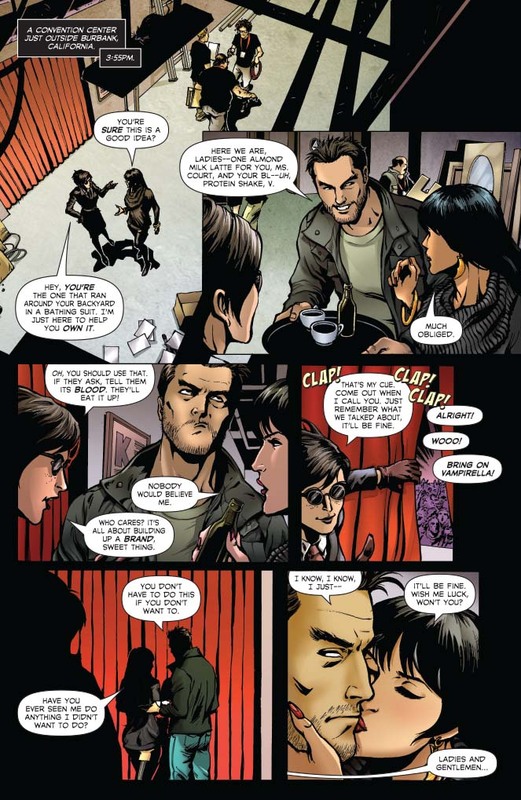 Everyone in Hollywood seems to have their secrets, from the mysterious Slade to Vampi's new agent, Juliette Court. 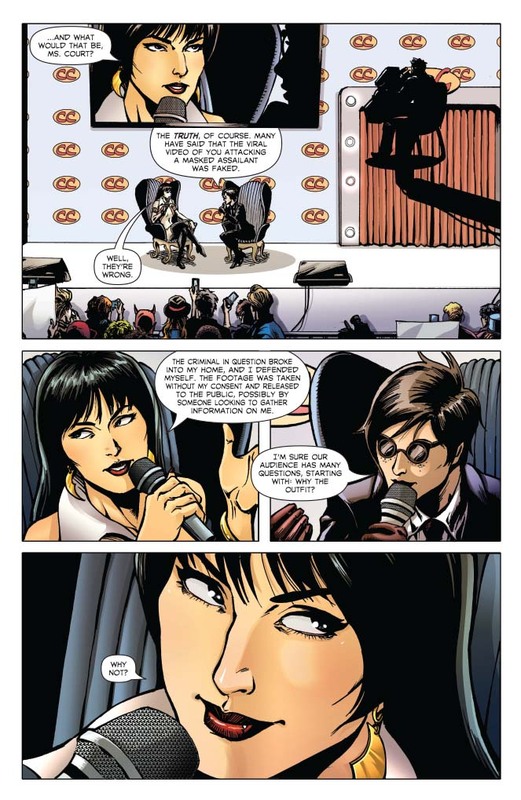 As her star rises, so do... (wait for it) …the STAKES!